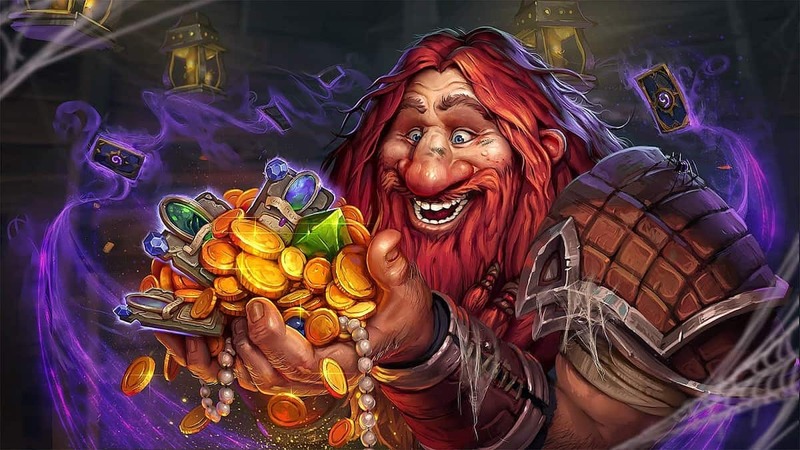 In a new financial report published by Activision Blizzard, World of Warcraft has suffered the loss of a further 600,000 subscribers in the last four months. This brings the fantasy MMO down to around 7.7 million subscribers, which is comparable to numbers recorded during the time when Blizzard launched ‘The Burning Crusade’ DLC back in 2007. The figures are bad period! 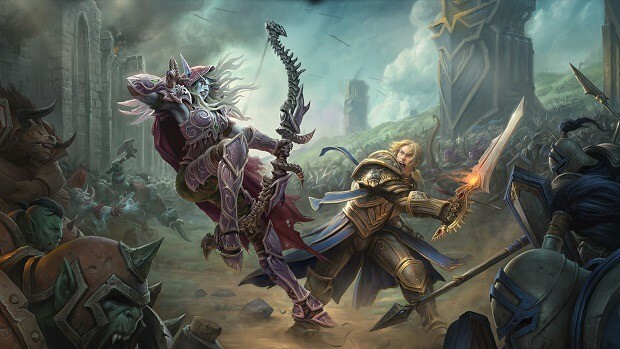 World of Warcraft is still fairly ahead of other MMOs and hasn’t lost its crown yet. However, as things are it’s a far cry for a MMO to have dropped down from the once 12 million subscribers to almost half of it. Earlier this year Blizzard posted a similar report saying that the game had lost players. The notion though seems to be gaining momentum but CEO Bobby Kotick believes that things will turn around during this year’s holiday season. 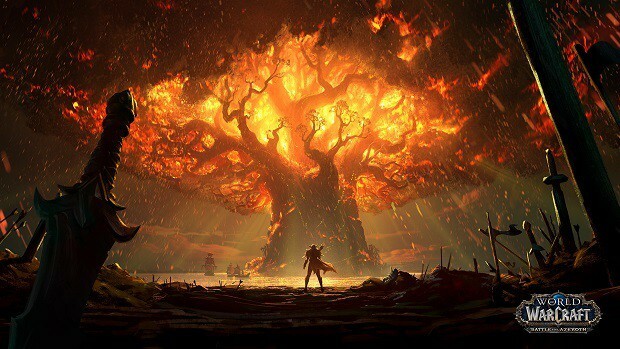 There are plenty of factors contributing to the decline of World of Warcraft. While I would love to argue over how the last two expansions failed to impress me; the biggest reason is the competition being given by other free-to-play titles. Those who did start out with subscription models have also fallen back on to free-to-play ones. 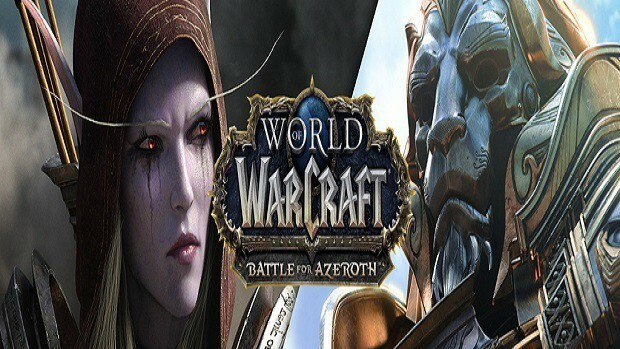 World of Warcraft has been predicted by analysts to follow suit but when is the correct answer. The game has already dropped down to almost 7 million members; Blizzard needs to step in and bring all that crowd back. Recently the publisher announced plans to implement an in-game store that would offer cosmetic upgrades and XP boosters. Could be the first steps into a free-to-play model. World of Warcraft has been around for over nine years and one would say that the game is getting old. Blizzard has promised more frequent content updates for the title in order to keep it fresh and the players active. We’ll see if Christmas this year will raise the number of subscribers or even decline further.